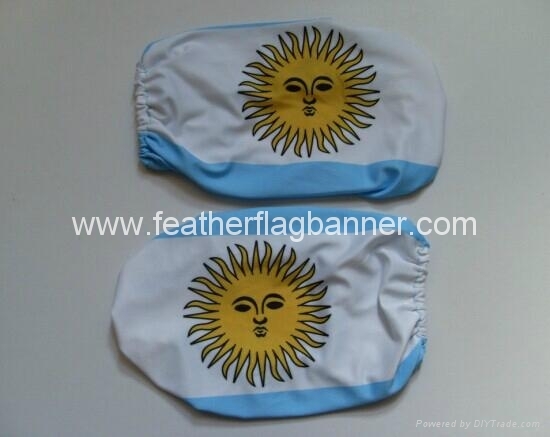 Printed car mirror cover show a design on the left and right sides of the car wing mirrors by placing a sock like sleeve over them. 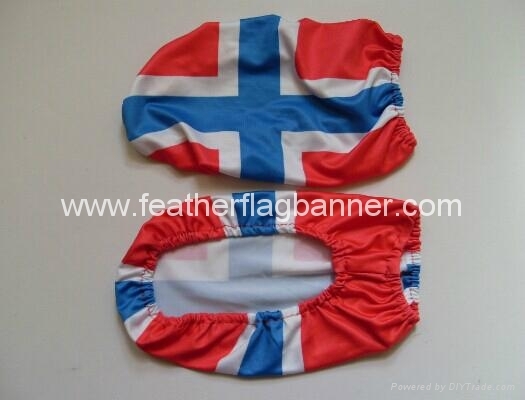 We are able to print any design by dye sublimation printing. 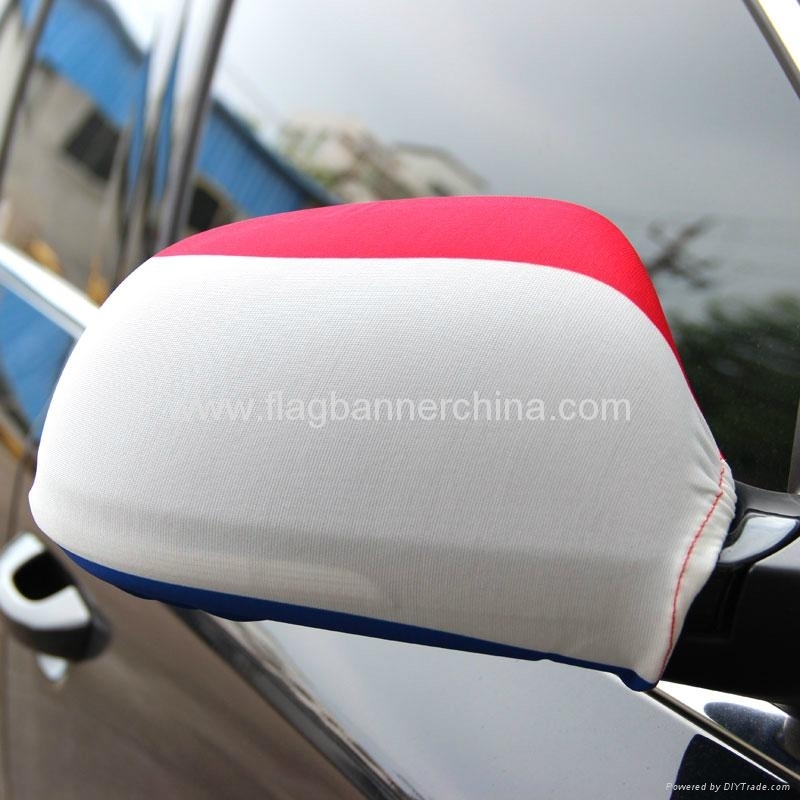 Car Mirror Covers are in stock now at Auto Anything.